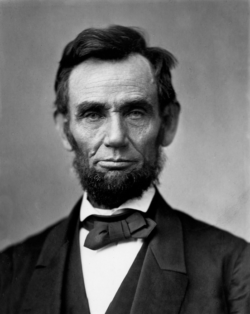 On July 4, 1864 President Abraham Lincoln singed An Act to Encourage Immigration into law. The act created the office of U.S. immigration commissioner, banned indentured servitude for periods longer than a year (stipulating that an employer who paid a worker’s passage to the U.S. could only seize their wages for up to 12 months), and said that immigrants could not be immediately drafted to fight in the Civil War unless they renounced their prior allegiances and declared an intention to become U.S. citizens. During the course of the Civil War, immigrants had formed a significant portion of the Union Army, with more than 200,000 German-born and 150,000 Irish-born serving.